Design agency Design Unique and digital specialist HBS, companies that were both acquired by the Company of Master Jewellers in April 2016, have merged and officially relaunched as Facets Creative. 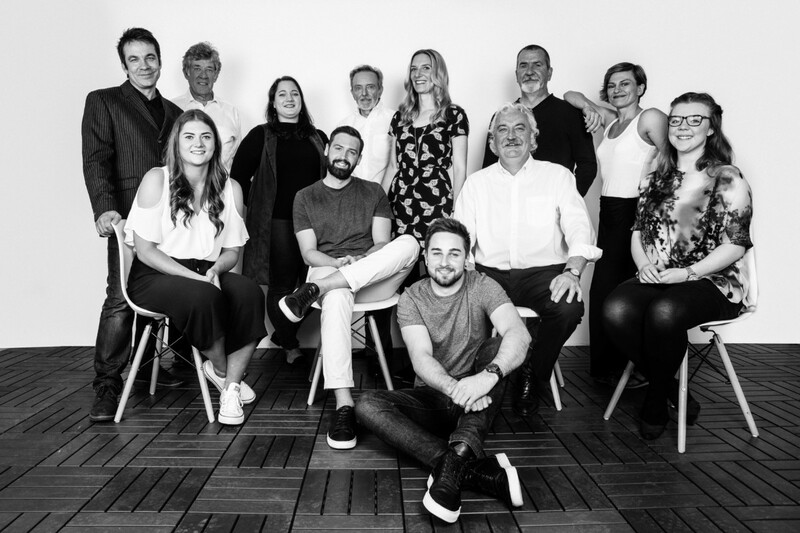 This new multi disciplined creative agency will focus on offering retailers and suppliers “original thinking for their brands” via tailored, marketing, social, branding and digital strategies to drive their businesses forward. The new name is based on the established London based specialist jewellery and watch PR and marketing agency, Facets PR, which is also owned by CMJ. “As the demands on businesses change and our clients’ requirements become more complex, we have had to evaluate our services and invest in our people and new skills to meet these needs effectively,” comments creative director Hannah Buckle on the reason for the creation of the new business. The new Facets Creative business has specialist knowledge and experience of the jewellery and watch industry but will not restrict its market to CMJ’s membership. Facets Creative plans to reach out to other sectors, in the luxury goods market in particular.